We actively monitor your server's health to ensure that problems are detected and resolved quickly, thus preventing a minor issue from becoming a major service outage. We ensure that all operating system patches and third party security upgrades are performed to prevent exposure to security vulnerabilities. We monitor system backups to ensure your critical data is available for restore in the event of inadvertent file deletion or a catastrophic system failure. 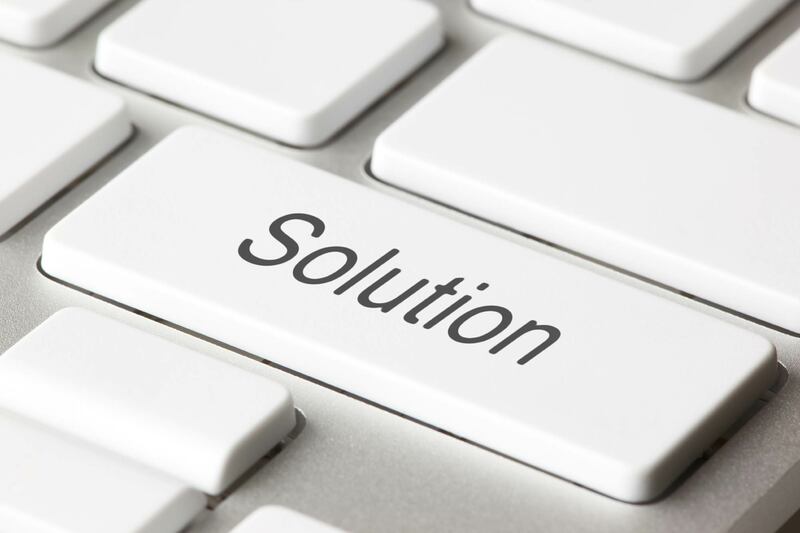 We liaise with third-party vendors to ensure resolution of hardware and software failures. We ensure anti-virus, anti-threat and anti-spam software is in place and constantly up to date. We identify and advise on capacity planning issues to allow for the continued seamless growth of your company. We install third party software to allow you to take advantage of new technology opportunities. We work out-of-hours, to ensure that normal operations are not impacted by any maintenance work that we do. Our goal is to avoid any unplanned outage or service disruption by fixing problems before they occur.